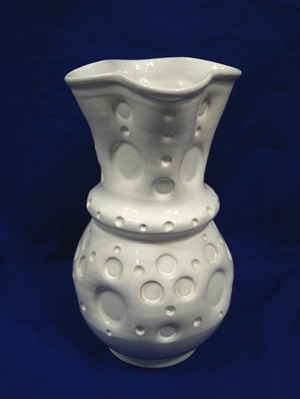 The traditional ceramic has evolved over the centuries, changing according to the influence of the historical periods, shapes, patterns and colors. 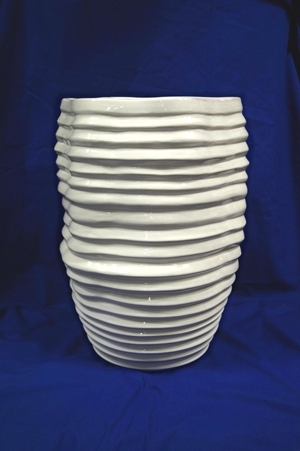 Today, in a contemporary context ceramics of Caltagirone, as we understand it, it is therefore the result of that experience and it is not easy to modify the vision, because we are used to seeing it in a certain way, transforming the visual appearance and at the same time leaving intact its utility and function, not distorting the tradition, it is a daunting task. 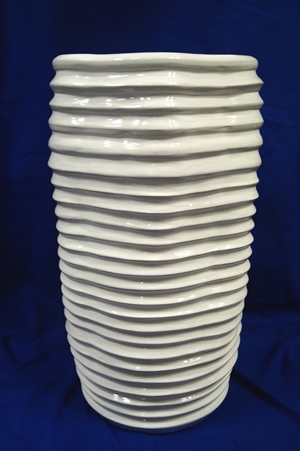 These are the foundations on which we have worked to create this new line. 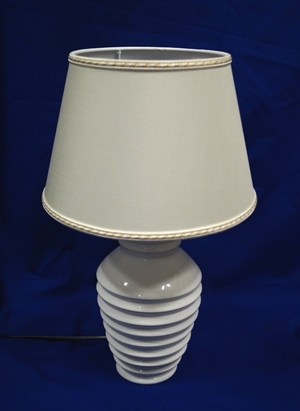 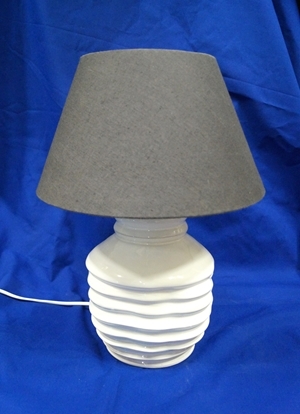 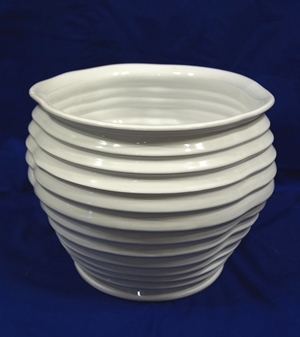 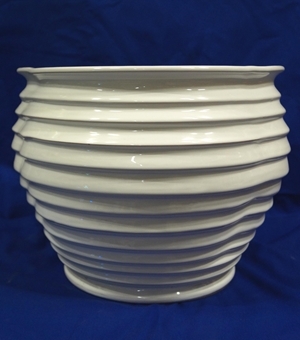 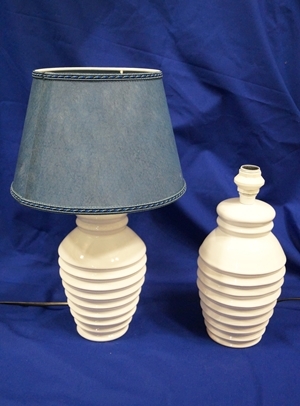 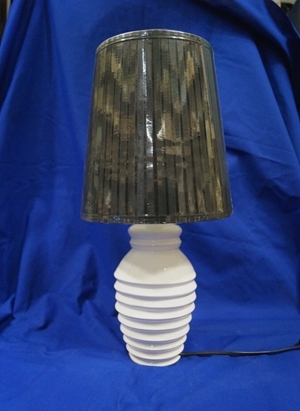 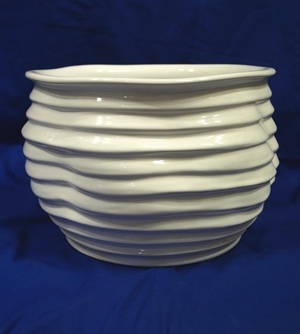 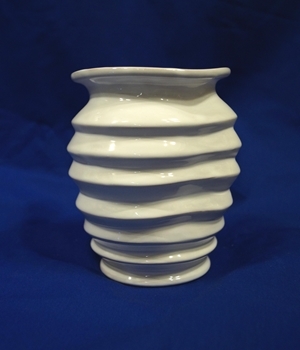 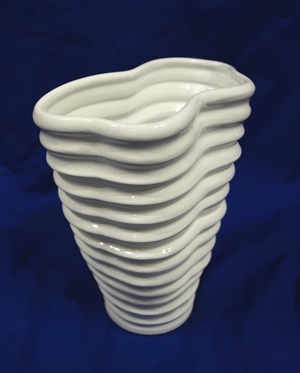 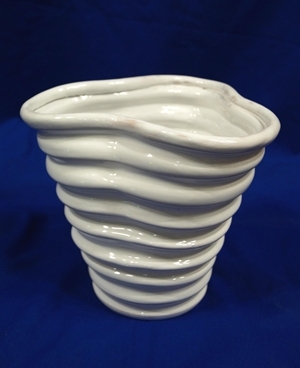 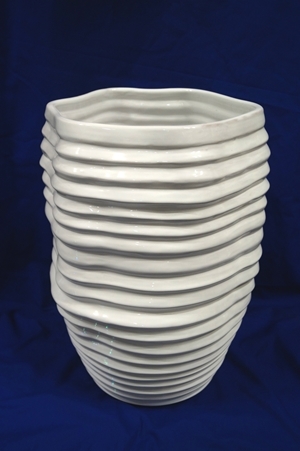 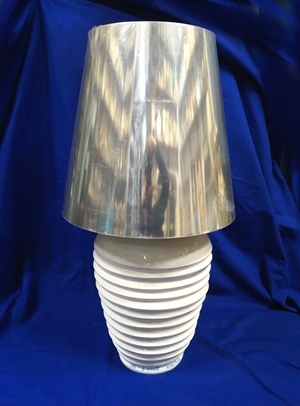 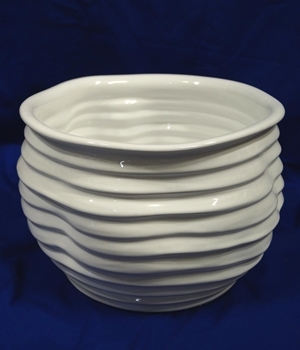 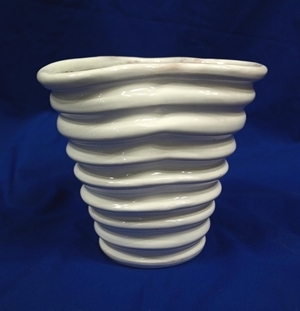 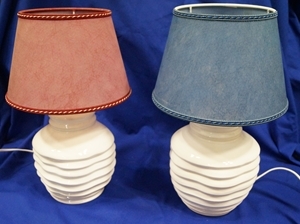 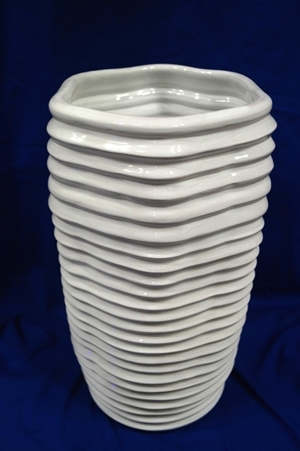 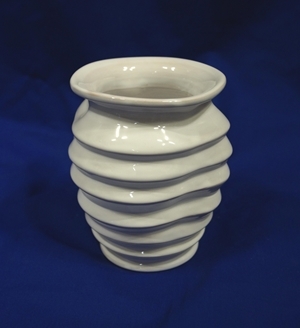 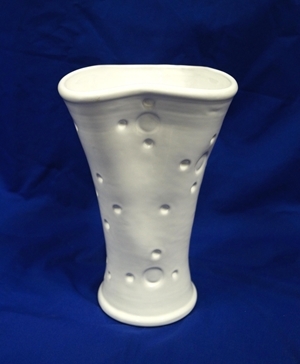 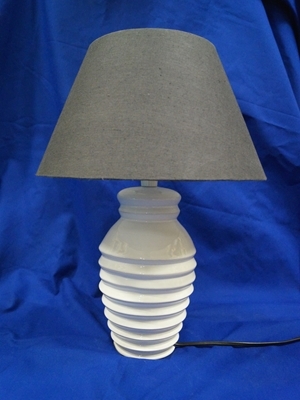 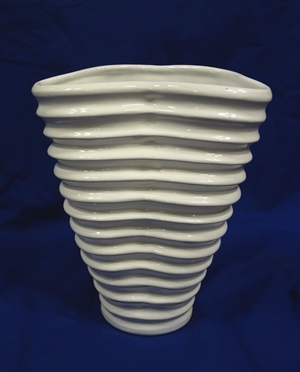 A series of umbrella stands, vases, lamp , having an irregular shape composed of more rings in the protrusion that overlap one on the other, made entirely by hand in one piece on the lathe, by our skilled hands, and giving as color, just the bright white, but, given the particular characteristics of the object's shape, creating an effect of light and shadows that affect the visual impact given by the object based on the surrounding light. 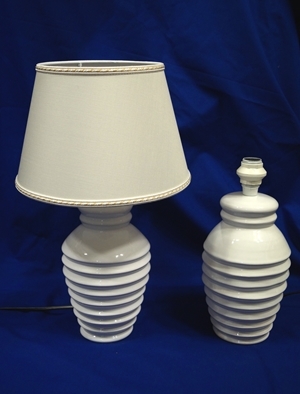 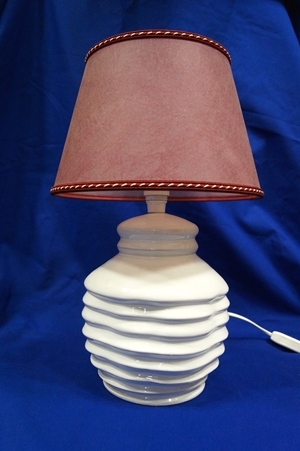 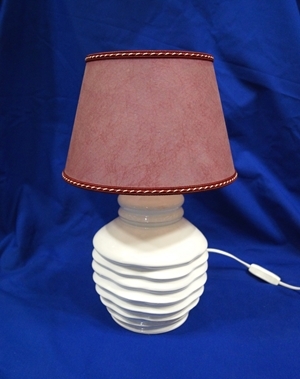 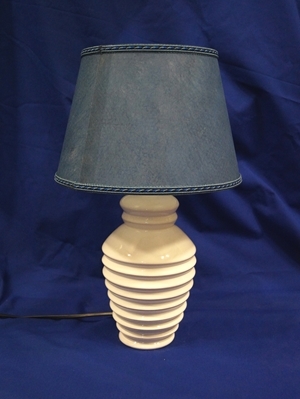 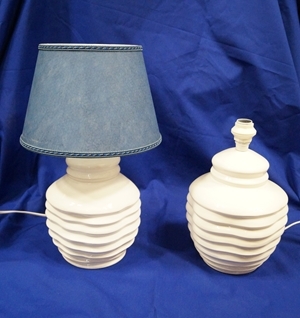 Suitable mainly for rooms furnished in modern style and shabby chic, on request we can make any type of piece of furniture or objects using the style of this line, in smaller forms are ideal for wedding favors and corporate gifts.